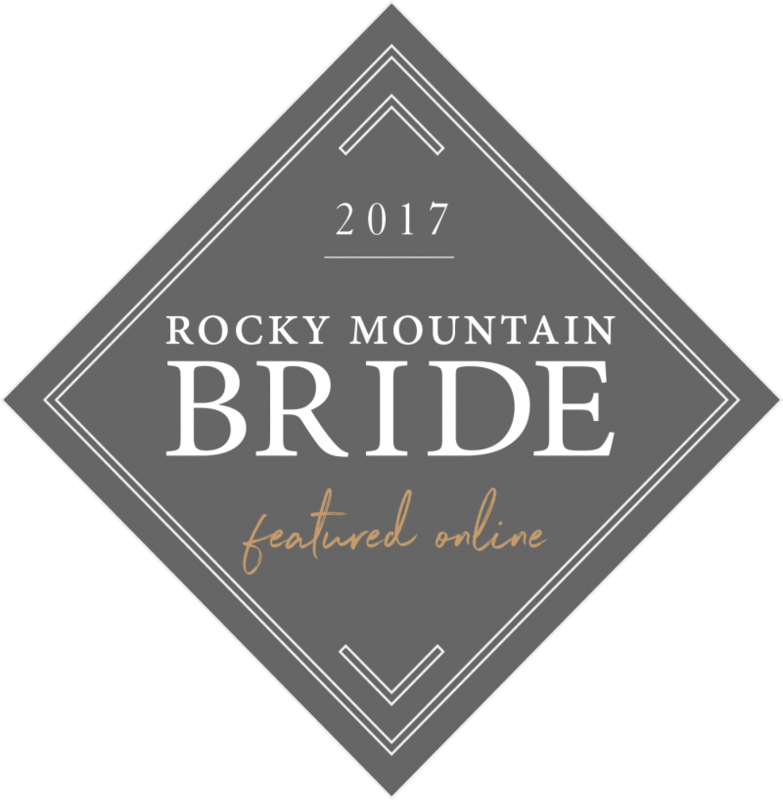 If you are planning a Canmore, Banff or any Canadian Rocky Mountain wedding, we would be happy to consult with you to help you customize your bridal bouquet and wedding flower and Canmore flower needs. "My bouquet was absolutely perfect! It was a joy to work with Elements on our wedding flowers!" 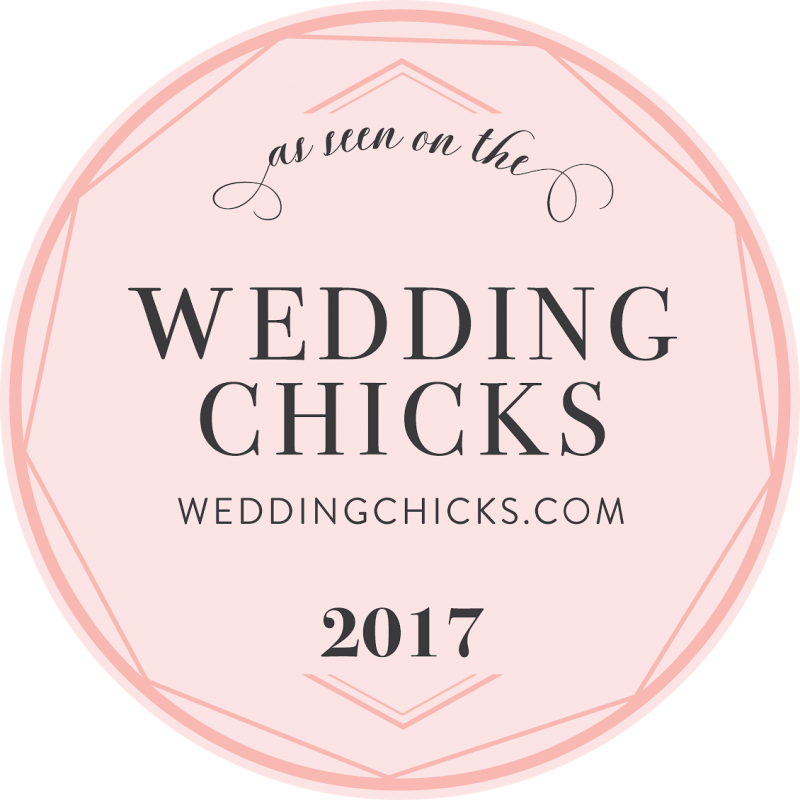 We have worked with hundreds of brides from all over the world to help them create their dream wedding flowers. Our team can bring you the experience, quality and design skills you need to create your own dream bouquet and flowers. 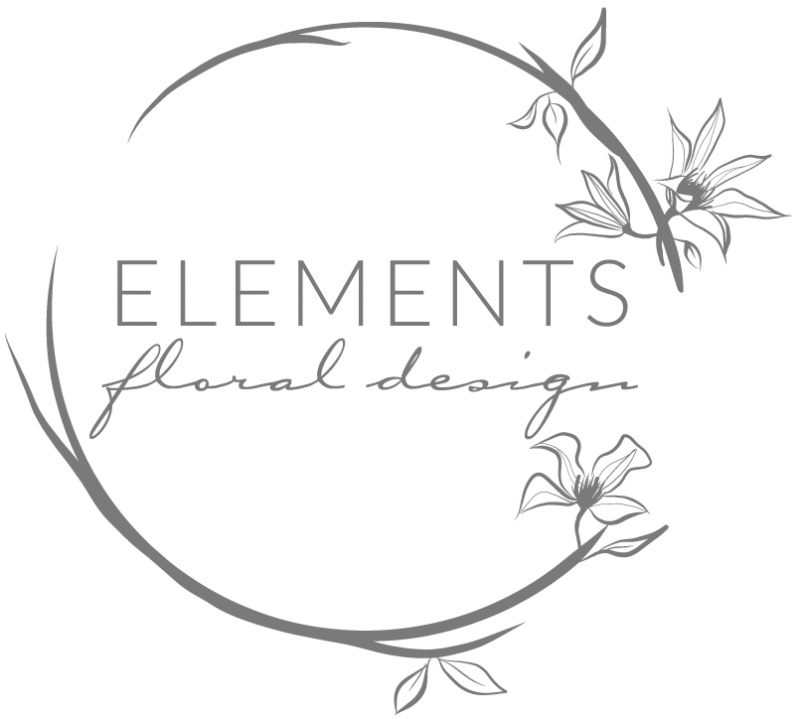 At Elements Floral we specialize in wedding flowers for Rocky mountain weddings and can help you create your perfect bouquet, ceremony flowers, garland, centrepieces, altar arrangements, boutonnieres, floral crowns and more. We love finding and working with unique flowers and can create any style of bouquet or arrangement you need. We are also passionate and trained in the beautiful art of Dutch floral design. Whatever style or floral needs you may have, we can help create the wedding flowers you&apos;ve been dreaming of.